ALL HORSES, you can find on my website, were carefully selected, checked and tried by me personally. Are you asking why? 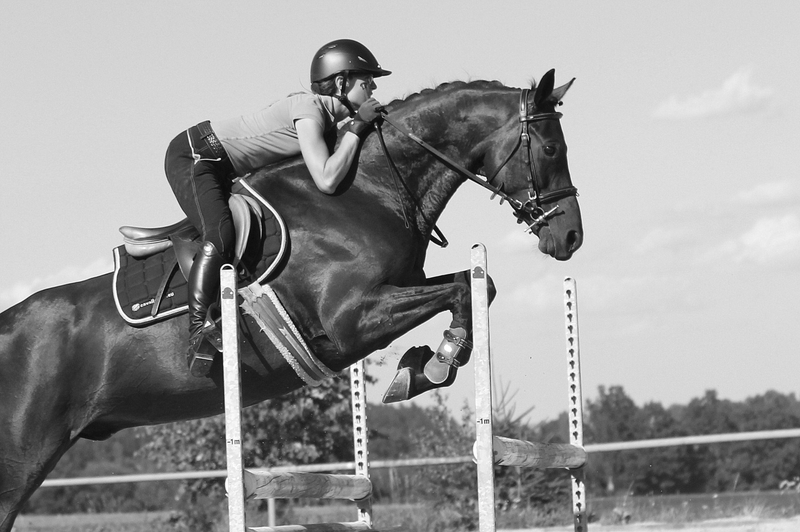 To be able to answer all of your questions concerning nature, rideability and horses’ skills. Lots of my clients purchase horses from me via video, without having seen or tried them personally, so I devote the necessary time to visit each horse, watch, try and make a video of it – this way I have the best possible overview of the horse and can inform you honestly. There is a lot of trust needed and I will persuade you that horse sale can be fair! All horses I offer, were carefully vet-checked by an independent and high-qualified veterinarian. We usually do a common vet check including a clinical vet check and a basic set of x-rays. All the documentation can be mailed to you so that you can discuss it with your vet. Do you need any additional examinations or more x-rays to be done? Would you like to invite a vet of your choice? No problem! Don’t hesitate to ask! 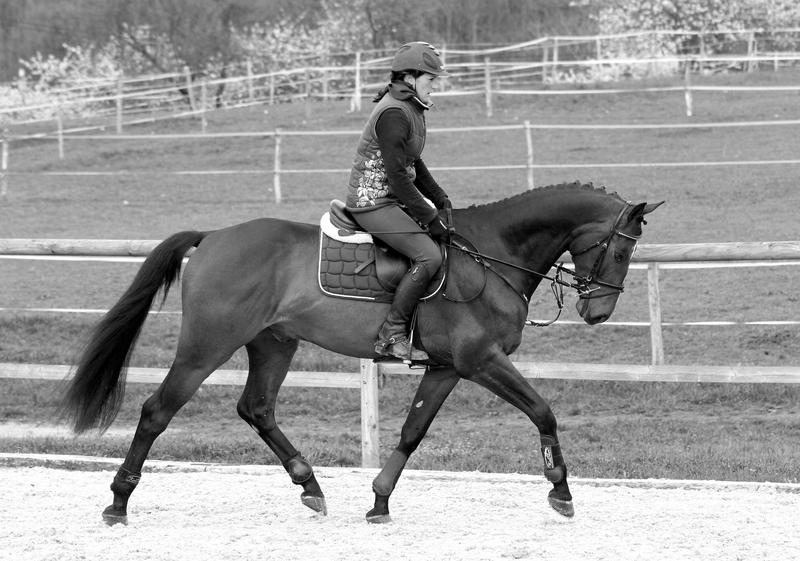 Would you like to sell your horse, but don’t have enough time or competence for it? Don’t worry! I will take care of it ! 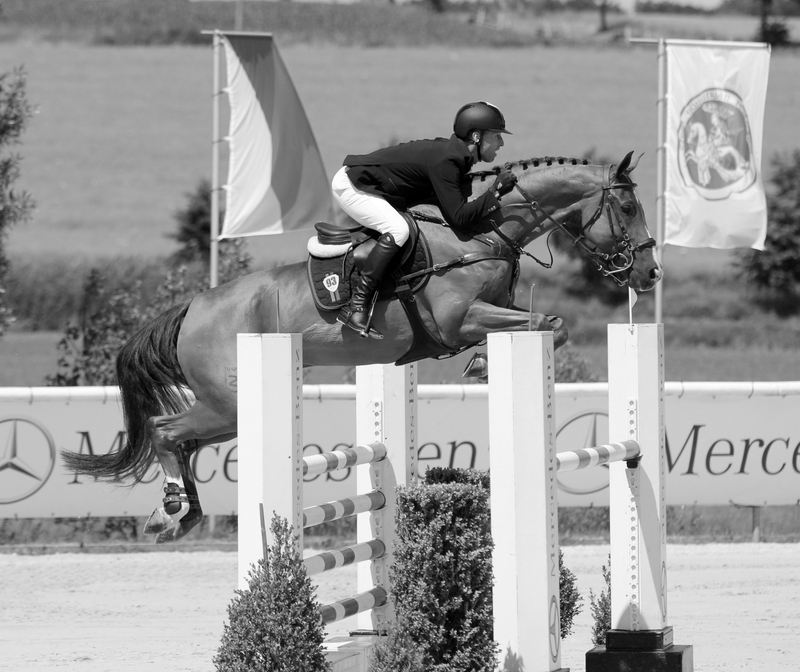 I’ve been working with few professional riders with plenty of experience up to the highest classes in the show-jumping and dressage ring, as well as in education of youngsters. Together we will train and get your horse ready for the sale, arrange photos and videos and will try our best to sell it as soon as possible. Welfare of the horse is the highest priority for us. Looking for your dream-horse? Found right now ! 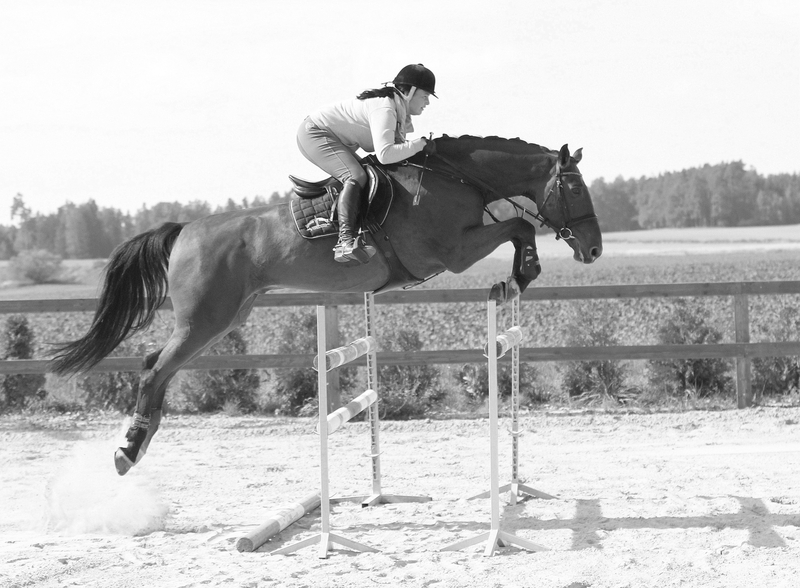 Are you searching for a horse for show-jumping? Hunter? Equitation? It doesn’t matter if you are an amateur or ambitious professional – I am here right for you ! 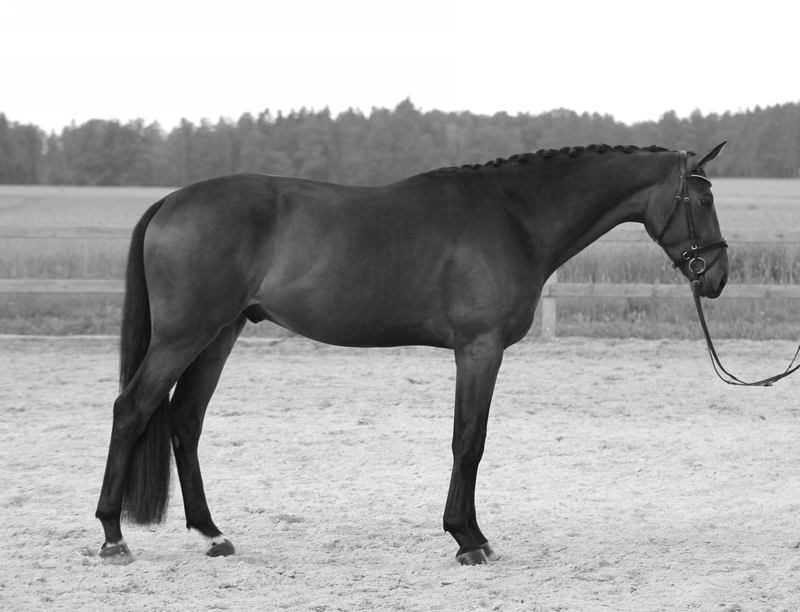 I am offering plenty of proved and good-class horses for ambitious as well as hobby rider. I am sure that horse-sale can be fair… Happy client is the best promotion for me… Let yourself make sure ! At this homepage you can find basic information, photos and videos of offered horses. For more information don’t hesitate to contact me anytime. DON’T MISS - OUR TIPS !